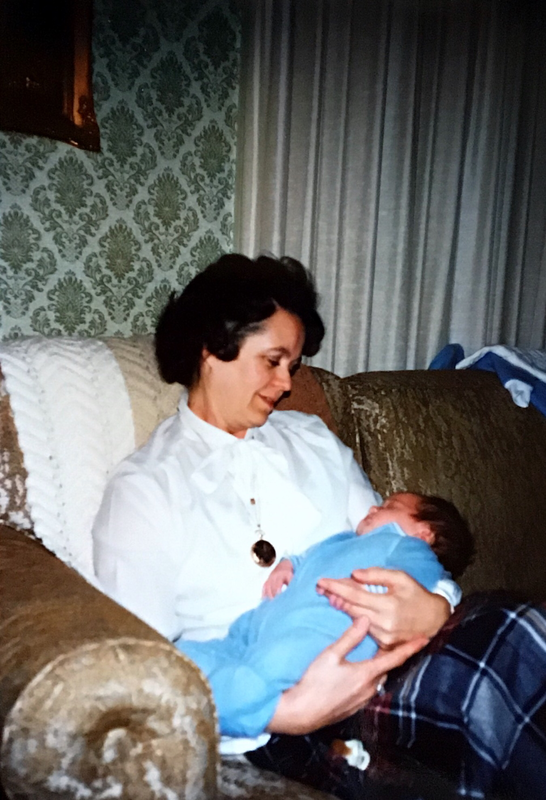 In memory of our mom and in honor of her grandson, Tommy, memorials may be made to the Tommy Kuehn Memorial Fund. 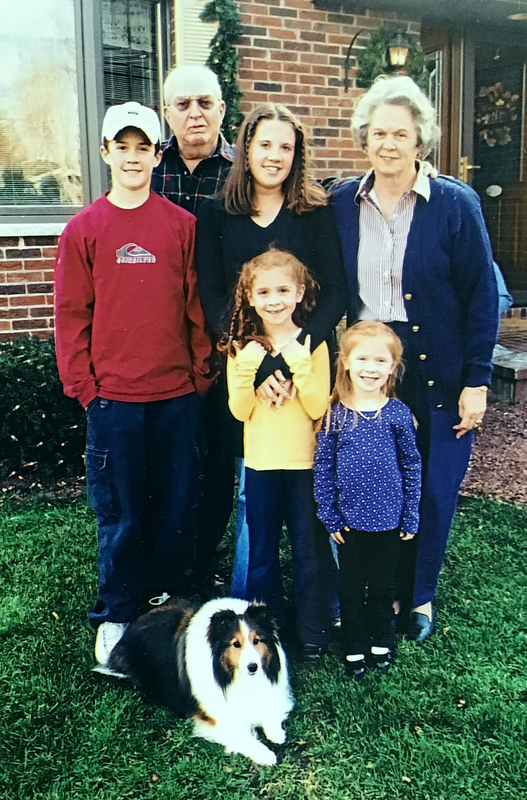 This fund was set up following the death of Phyllis's grandson, Tommy Kuehn, who died unexpectedly from meningitis in 2011. As described on the "Memorial Donations" page, donations have been and will continue to be made to organizations or individuals who embody Tommy's, and Phyllis's, spirit & ideals. 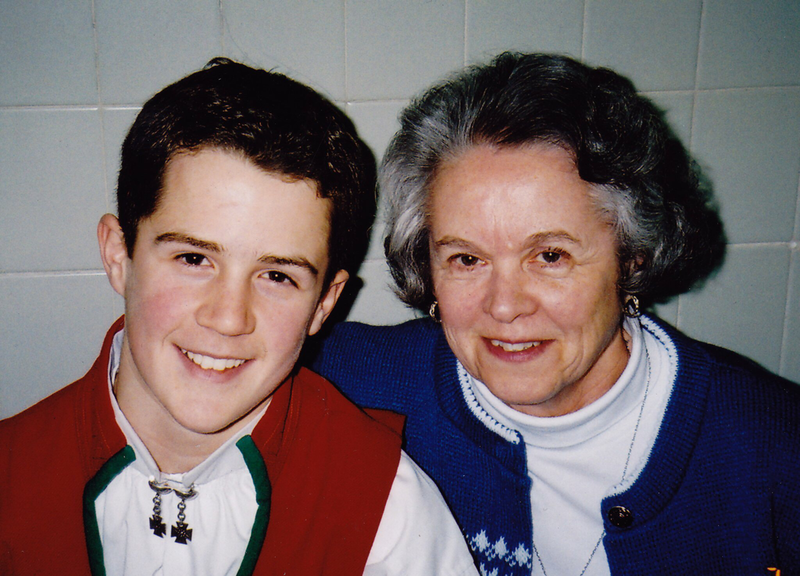 Tommy followed in his grandmother's footsteps through his quest for knowledge, attention to detail, and passion for helping others. These are just a few of the qualities Tommy and Phyllis shared and demonstrated on a daily basis; examples we can all learn from. Both deaths have left holes in our hearts, but we will continue to honor both by helping those that follow in their footsteps and follow their dreams.